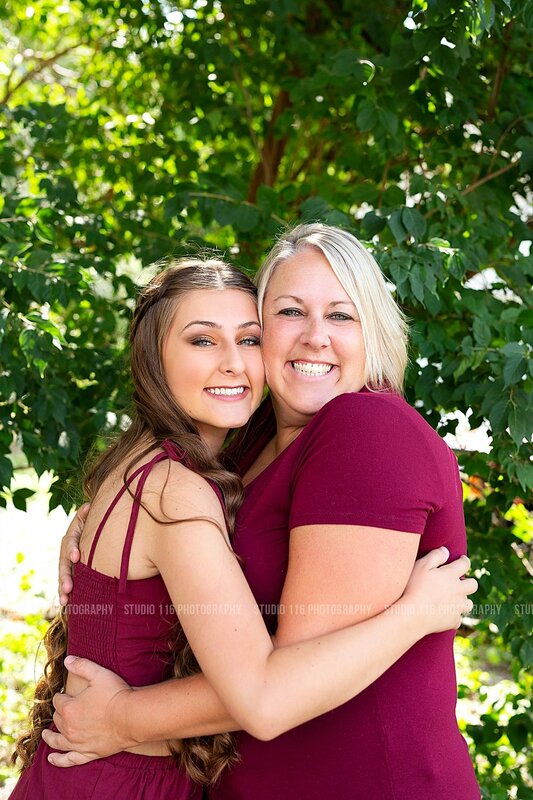 Caitlyn is one of those people who has a smile that truly lights up a room and makes everyone in it smile right along with her! 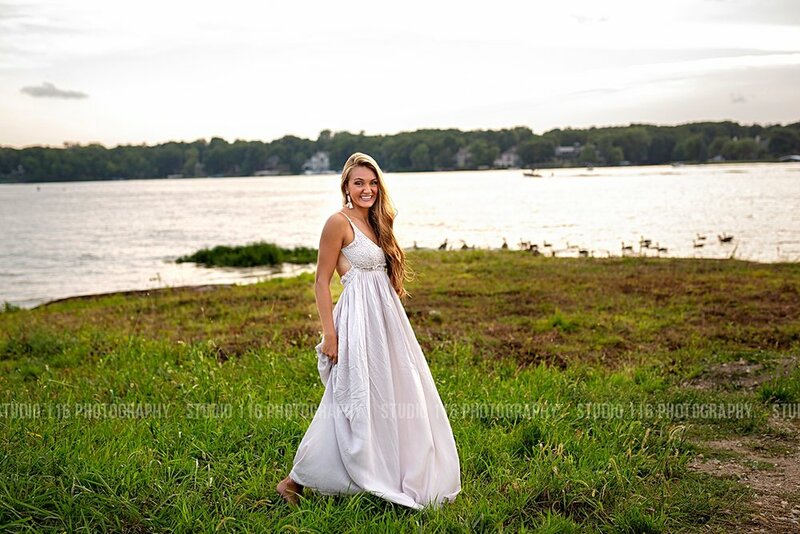 She is a dancer at HSE and that beauty and grace was so evident through her session. I love capturing her sweet style and genuine personality. 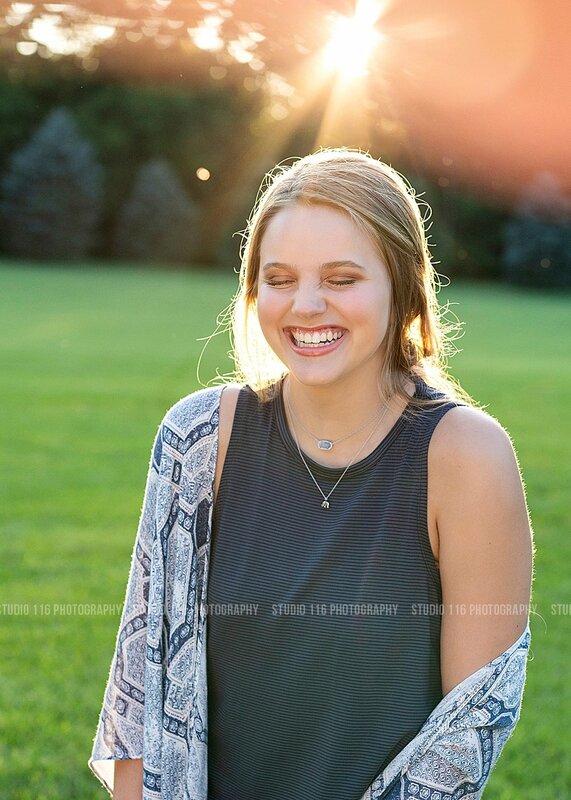 You are absolutely radiant, Caitlyn! 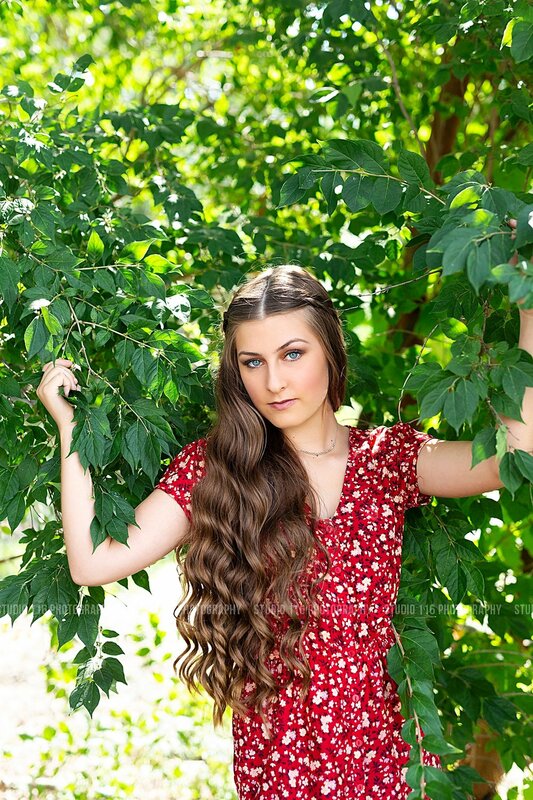 Ashtyn is a senior from Hamilton Southeastern with a love for the beach and beautiful long beach waves to match! We had so much fun showcasing her adorable outfits, love between she and her mom, and even an adorable Coca-Cola themed outfit. Thanks for such a fun session, Ashtyn! Clients like you are what make this job so much fun. 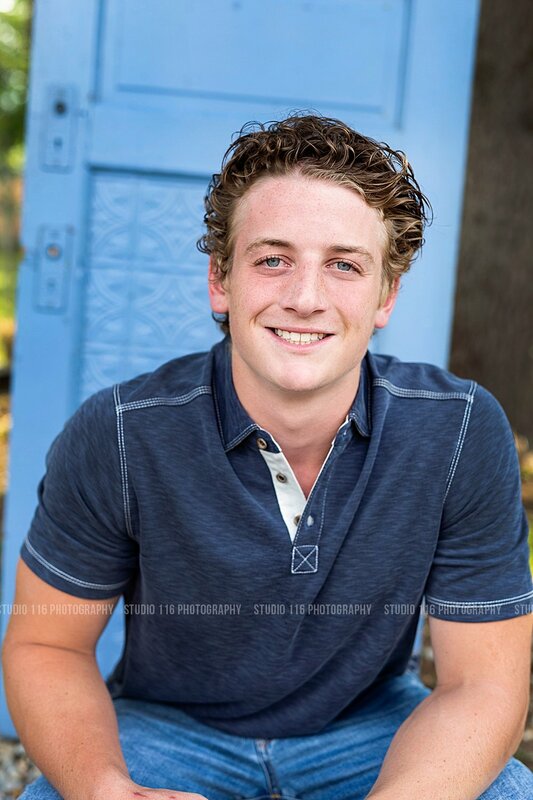 Matt is a senior from HSE who also happens to be a very passionate and driven football player! 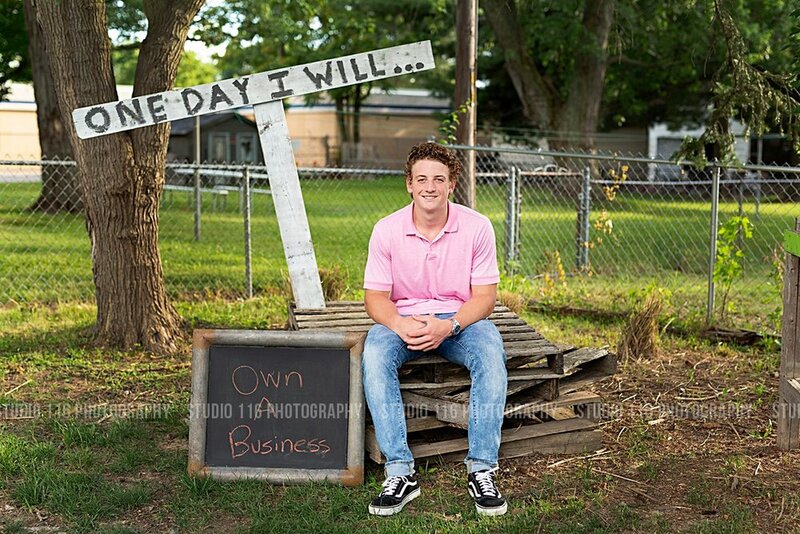 Matt’s drive translates into his dream to own a business as highlighted in his “One Day I Will'“. 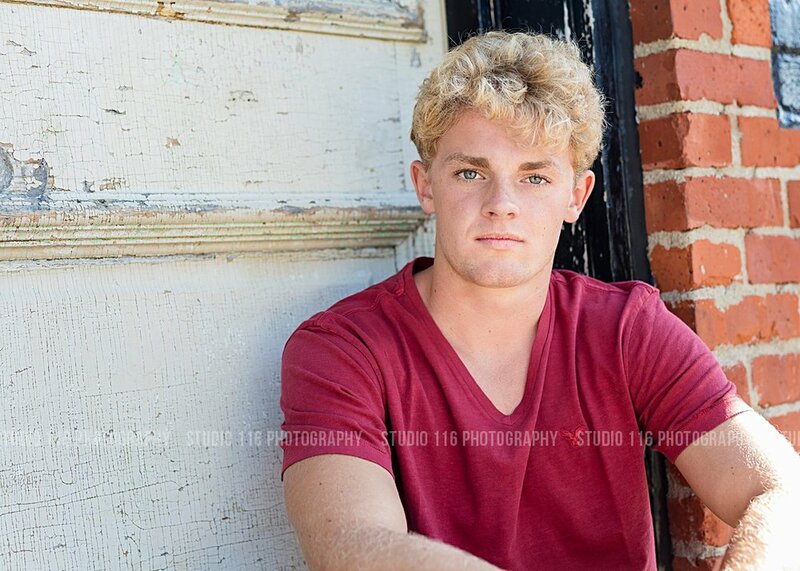 This session was so much fun capturing his laid back & casual looks as well as in his football gear. You’re going to do big things, Matt! Silvana’s love for her South African heritage was evident through these images we captured. I loved her South African inspired outfit and that we were able to show this passion through her senior pictures. We shot in historic downtown Franklin, Indiana and had so much fun exploring this unique little city. A fun fact about Silvana is that she is involved in HSE Younglife and went on the Wilderness backpacking trip this summer. You are so beautiful, inside and out, sweet girl! We had so much fun at Elyse’s session, this girl can truly rock the serious look and also has such a beautiful, infectious smile. Her love for traveling was conveyed through her “One Day I Will” and I loved being able to capture this shot for her. When asked why she would recommend Studio 116 to a friend, she responded, “Janelle is so easy to work with and she makes your session so fun. There’s nothing to worry about!”. Thanks for your kind words, Elyse! Caroline is a senior at HSE looking to attend either the University of Colorado Boulder, University of Arizona, or the University of Hawaii next year. Caroline’s adventurous and spunky personality were evident through her session and it was so fun photographing all of the fun outfits she chose. She is interested in majoring in either environmental design or interior design and has such a creative eye! I can’t wait to see how you change the world one day. 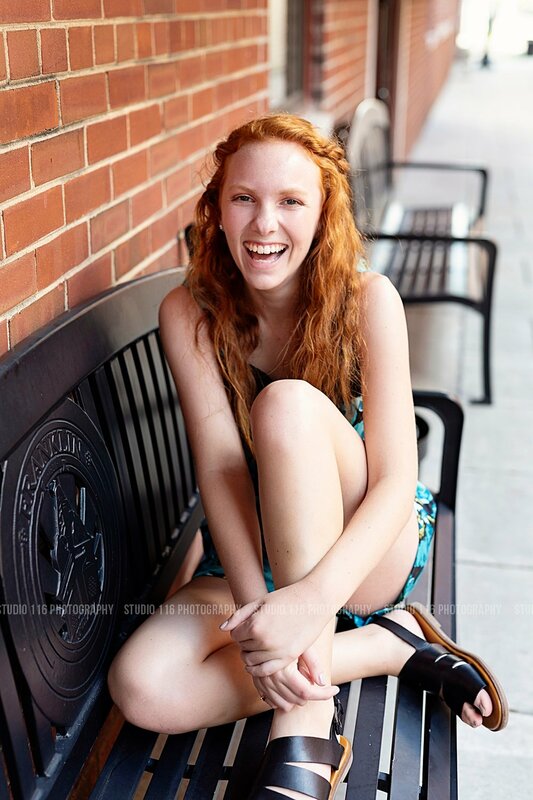 Ellie is a Thespian at Hamilton Southeastern High School and loves to do things such as sing, read, sew, and participate in the drama club. Ellie is undecided about where to attend college and is looking all over, but knows she wants to major in costuming. One of the best parts of her session was capturing her sweet relationship with her dog! We had so much fun during her shoot ensuring that each photo best represented her interests and her personality. 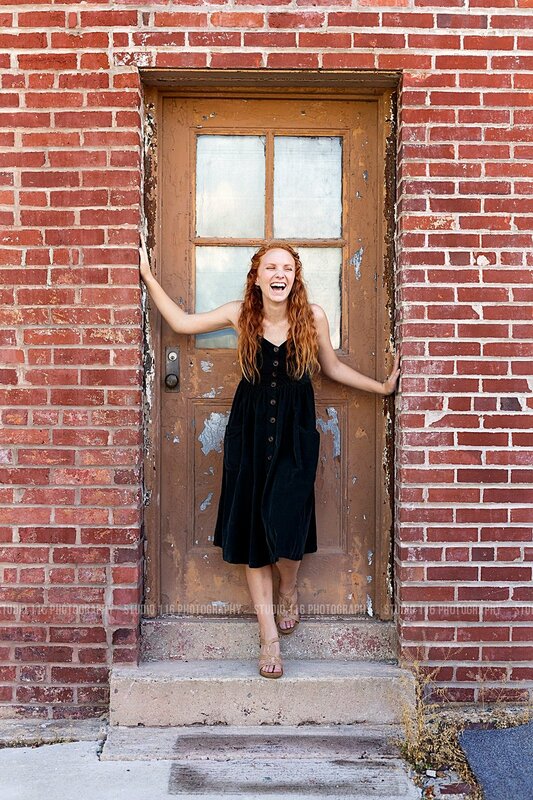 Ali has the sweetest smile that absolutely lights up a room and it was such a joy to photograph her natural beauty! She is super involved with Carmel Younglife and serves as a Wyldlife leader for junior high students. She is also very active in Carmel Dance Marathon’s student government and is a yearbook editor. When asked what her favorite feature about herself is, she wrote “I really love my height! I'm 6'1", and I like how it makes me different and stand out a little bit”. Here at Studio 116 we love to highlight each client’s unique features and make them feel even more confident in the incredible person they are, whether that be their height, their eyes, spunky hair color, or so on. Ali, you rocked this shoot! Will is a student from Carmel High School headed to Purdue next year to potentially pursue a pre-med major. He enjoys playing soccer, working out, spending time with his friends, and playing guitar. I loved how he wanted to showcase these hobbies through his session, and we had so much fun doing so! Jake is a senior from Fishers High School on track to attend Purdue University next year to study engineering. He loves spending time outside running track and cross country as well as playing baseball. This love for sports translates into his job working at Play it Again Sports. Jake brought such a fun and outdoorsy vibe to his session!